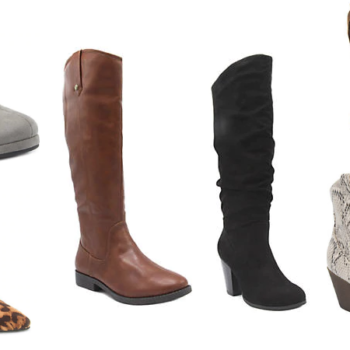 Rampage Boots Only $14.99 (Regular up to $70)! 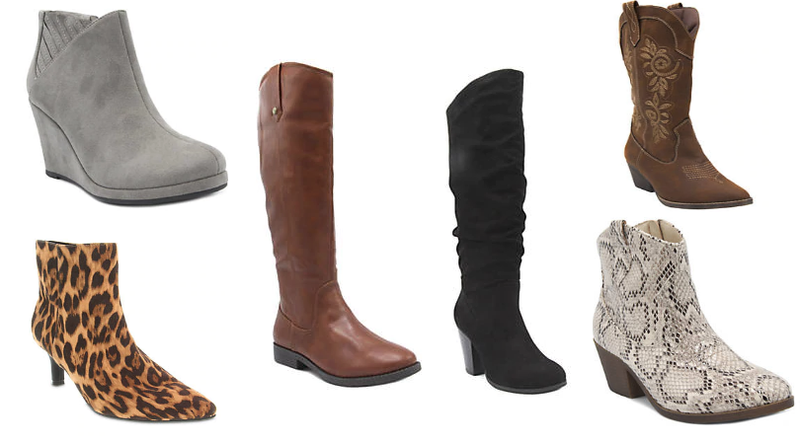 My favorite deals always involve boots 👢! Hurry over to Belk where select Doorbuster deals are available today! They have several styles of Rampage Boots on sale for $19.99 (regular up to $70). Even better, score an extra 25% off when you enter code 67764836 at checkout. Shipping is free on any size order when you add a beauty product from this page to your cart (prices start at $3) or at $49 otherwise.